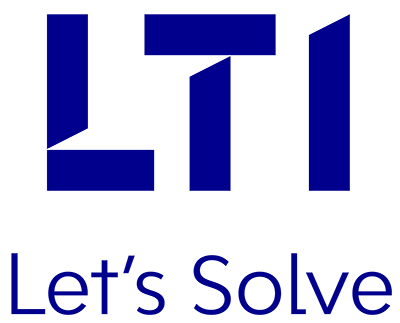 LTI is a Silver Sponsor at Solix EMPOWER 2018 – New York, a global big data conference, featuring the latest advances in analytics, big data, and cloud. A one-day gathering of business leaders and big data experts from across industries, the event promises to bring you expert opinions on evangelizing analytics, big data, and the cloud. Through a variety of expert speakers and panel discussions, with 2 tracks, 15+ sessions, and 50+ speakers, explore how data-driven enterprises are leveraging developments in big data, including analytics applications, to meet the challenges of today and drive the innovations for tomorrow. Meet our experts to know how we are helping clients across the globe with adoption of digital technologies in business process automation, thus enhancing their user journeys, along with comprehensive support in the finance, risk and compliance areas.